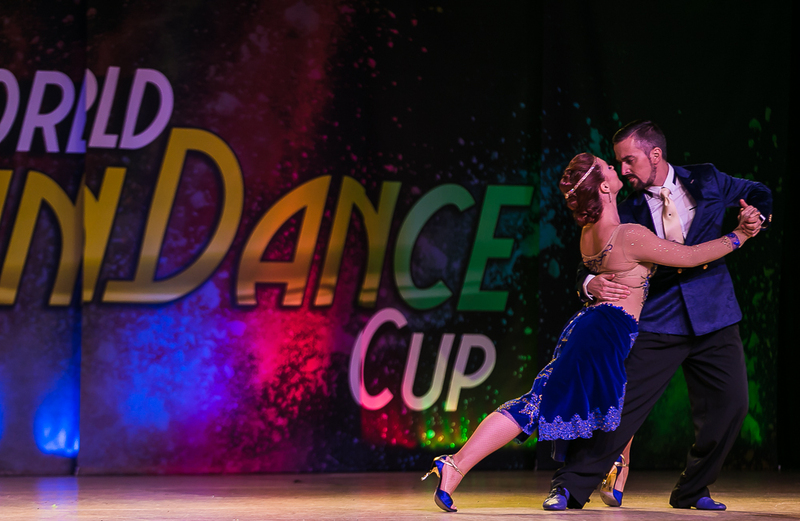 World Latin Dance Cup Tango Champions 2015!World Latin Dance Cup Tango Champions 2015! 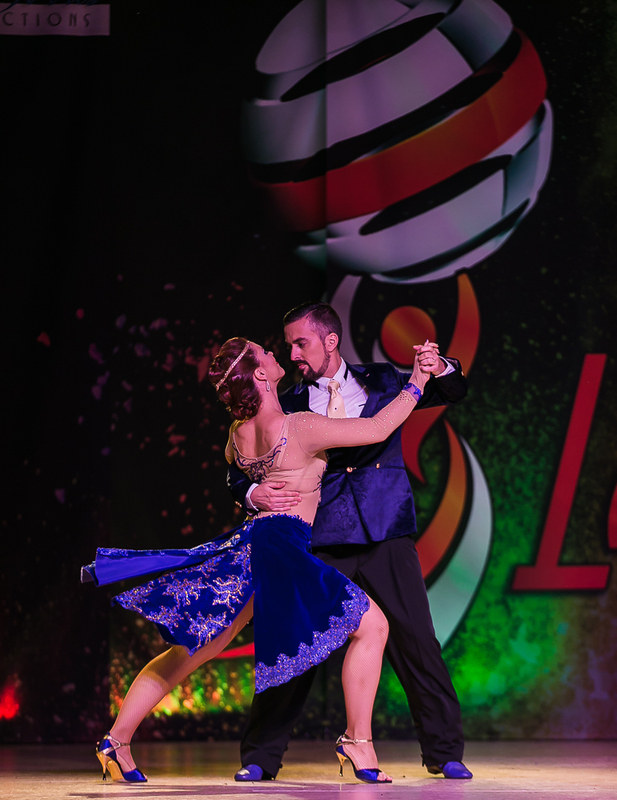 Jose and May have won the 1st place at Professional Tango Couples category, for 1st time at the WORLD LATIN DANCE CUP celebrated in Miami in December 2015. 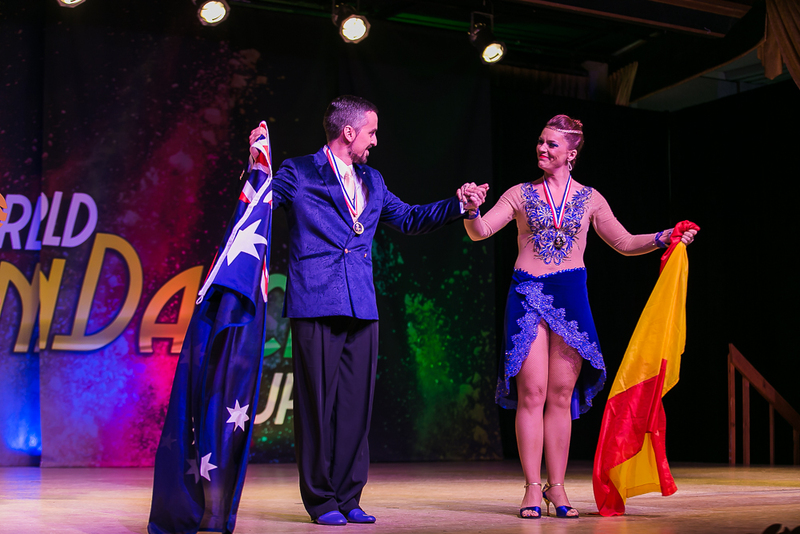 From Argentina & Spain, and now proudly Aussie representatives, this couple resident in Brisbane for the last 5 years. 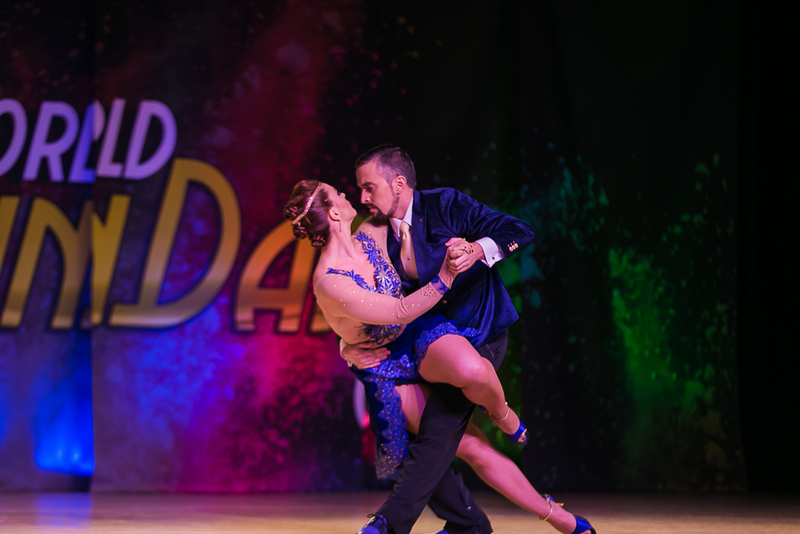 They have been granted the Distinguished Talent Visa by the Australian Government in 2014 for their Tango and Latin Dance knowledge. 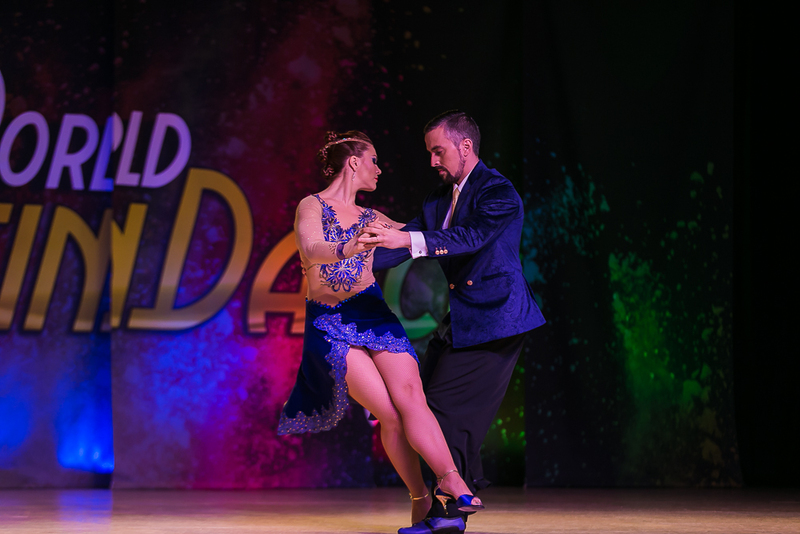 They have been working on the dance for at least 15 years, teaching, performing and achieving different awards and recognitions in Australia and around the world in this time. Our Australian dream came true thanks to your pledge and donatives. Thanks for your encourage and your words. We appreciate your positive energy, hugs and kisses. Thanks the sponsors to make this possible. 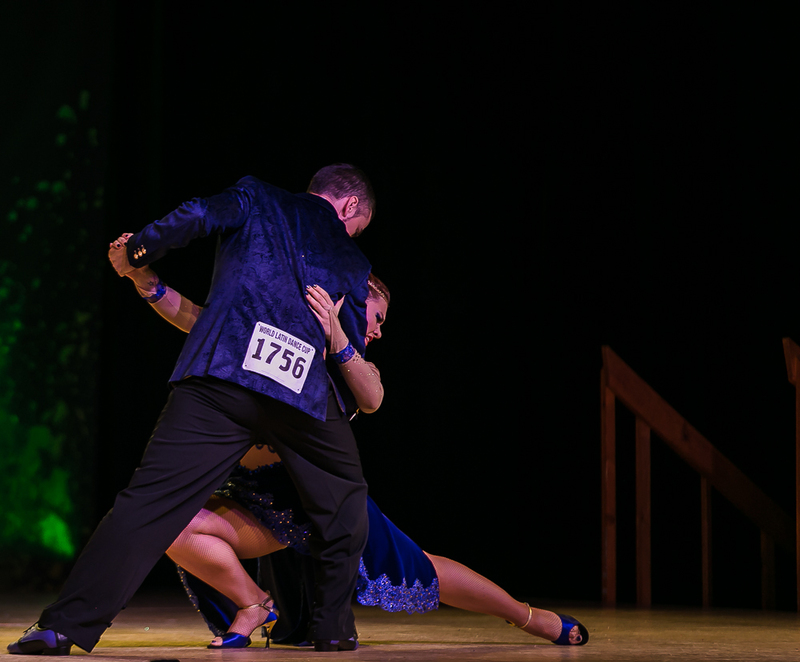 Thanks all the Brisbane Tango Community for supporting us. Special thanks our family, friends, students and everybody who believed in our dream.. 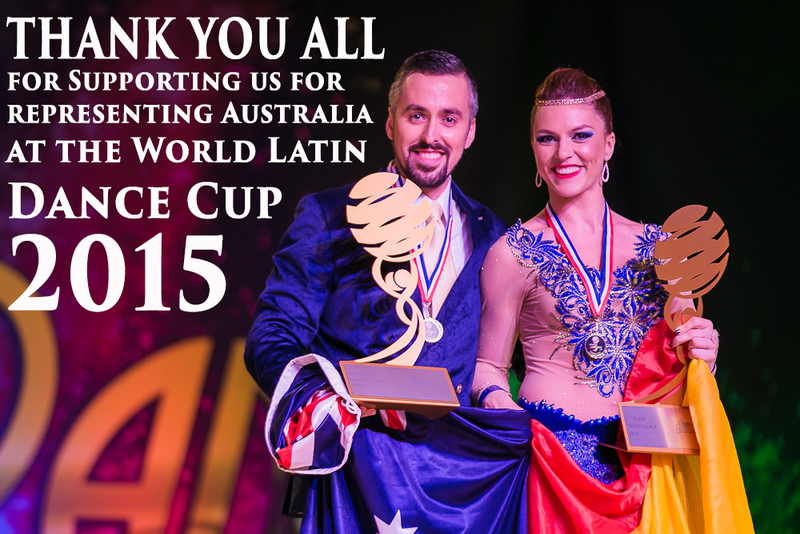 Thanks, #Team Australia & #ALDC – Australia Latin Dance Championship and Director Krin Bajough. 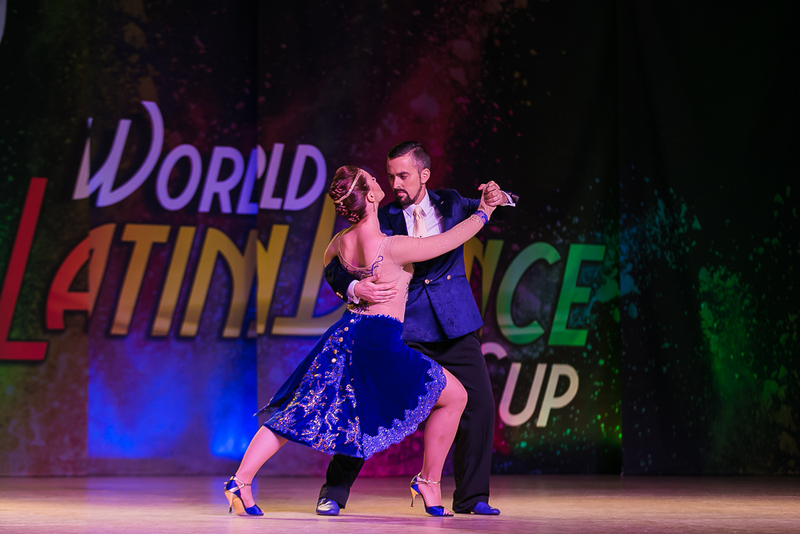 Of course, we cannot forget Albert Torres and World Latin Dance Cup Team for opening the Tango Category for the first time. We don’t have enough words to describe our happiness, to express our gratitude and to define our feelings neither English nor even Spanish. Just thanks. We are here thanks to you. GRACIAS. Amazing experience! We have tried to do our best. 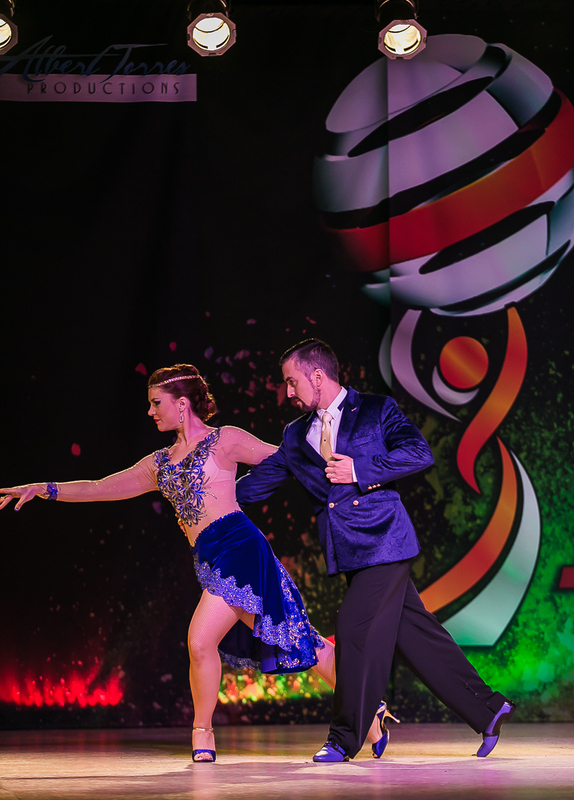 We believe that we have more to learn and more to improve, never stop dancing, growing and sharing with our students. Thank you to share this moment with all of you. 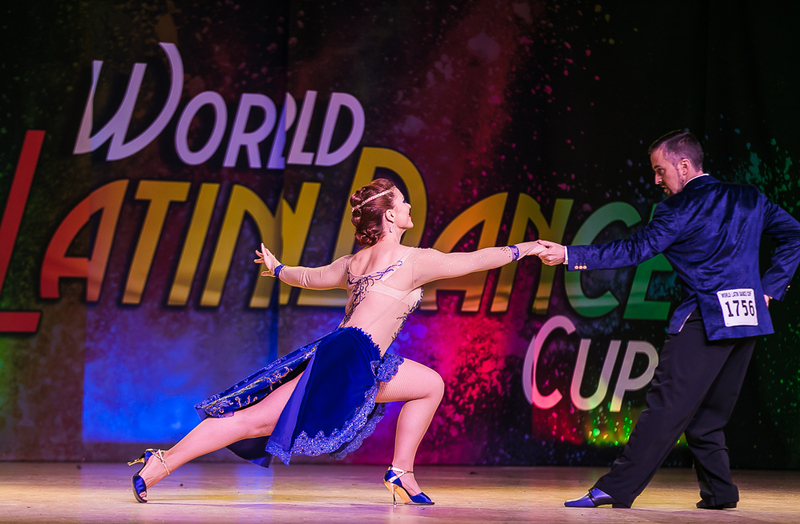 The official video from World Latin Dance Cup is up!